Gonul starts to become suspicious about Tekin when she sees him discussing with this young woman but wants to trust him no matter what. A few days later, Gonul gets some photos from this ex-girlfriend which proves that she was beaten badly in the past. Gonul decides to talk with this ex-girlfriend in order to get more information about Tekin’s past. However, she finds that the ex-girlfriend has committed suicide. After the ex-girlfriend is found dead, Gonul starts to question her own life. She thinks that she does not know Tekin very well. When she wants to postpone her wedding, she comes across the overreaction of Tekin and is beaten up. Gonul understands that Tekin is a very dangerous man and runs away from her house. She goes to the house of Hatice mother (Lila Gurmen) who has been the manager of the orphanage where Gonul has been raised. Hatice mother does her best to protect Gonul but cannot persuade Gonul to make a complaint at the police station. Gonul wants to forget everything at Hatice mother’s house. In this journey, Gonul meets a young man Yusuf (Engin Ozturk) who helps her to get through these bad times. Yusuf lives nearby and works as a carpenter/interior designer. He recently gets out of prison and pursues to get the revenge of his dead son. Yusuf actually comes from a wealthy family but he does not want to communicate with them. His little son was killed due to his family’s enemies and Yusuf had to kill the hitman while protecting his son and his wife. For this reason, Yusuf spends 3 years in prison and vows to take his revenge. While pursuing to take his revenge, Yusuf falls in love with Gonul. Now, Yusuf needs to make a hard decision between his revenge and his love. At the same time, Yusuf and Gonul need to overcome the psychopath ex-fiancee Tekin who searches Gonul everywhere and does not want to leave them alone. In Gonul tv series story, you will explore the story of a young woman Gonul who loses her memory by the car accident and starts to live with her psychopath ex fiancee Tekin who was indirectly responsible for it. Will manage to escape from her psychopath ex fiancee Tekin? Will Yusuf choose to take his revenge or live happily his lover Gonul? 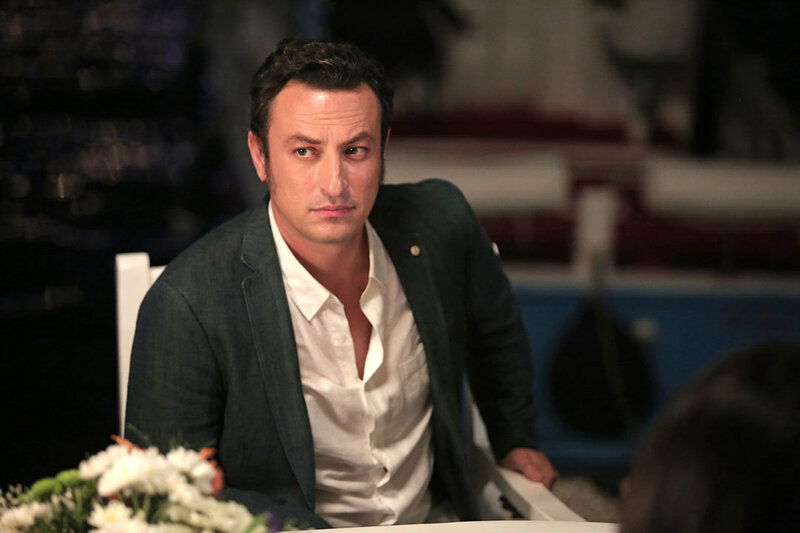 Will Gonul manage to trust another man after she discovers that Tekin is a dangerous man? This is a truly amazing TV series. I never thought for one moment how incredibly professional Turkish TV can be. The cast and crew in this series are outstanding. This TV series is far more entertaining than anything in the USA. TV series in America are far too overrated. 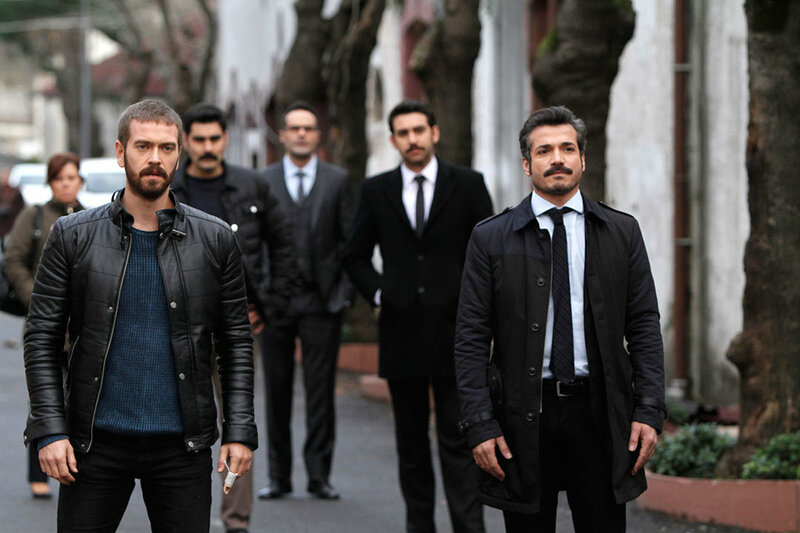 Most American TV producers could take a lesson in Turkish TV drama, especially from a first rate TV series like Gonul. The main actor Gokce Bahadir is an extremely beautiful lady who delivers her character so convincingly and with an immense ability to be so powerfully believable in her role, that I’m surprised why Hollywood producers haven’t noticed her yet. I, too am wondering if there is more to this series that the 38 episodes. Can you add Cahit_Gök and his actor profile? He is wonderful!!! Please tell there will be a season 2 of Gonul?!? This show is wonderful. I love the cast, writers, and director. The location is mind blowing. Just finished Season 1 on Netflix and I want Season 2. 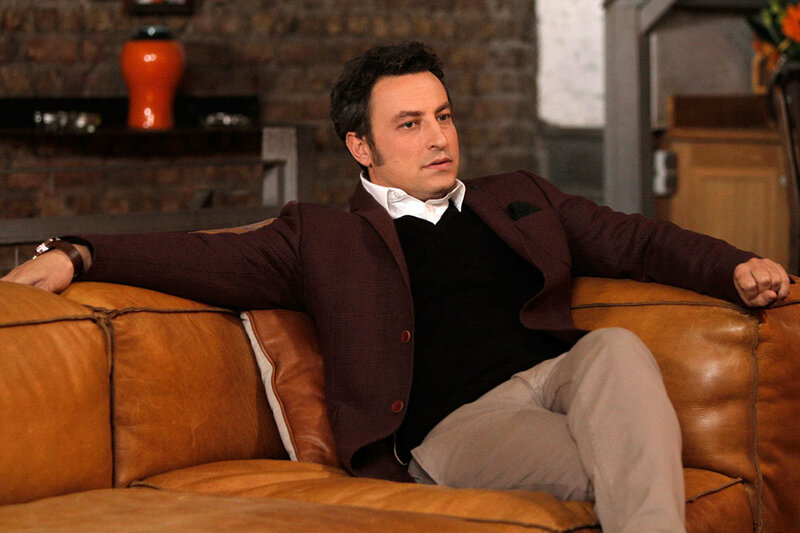 Amazing actor Onur Saylak as Tekin. Loved it. Gonul tv series took place in Istanbul: Kanlica and Beykoz neighborhood. The scenes in Beykoz are usually belonging to Akbaba Village (Akbaba Köyü). The hospital in Gonul tv series is in Istanbul too. The name of the hospital is Özel Çamlıca Alman Hastanesi.